Engagement rings available in a variety of shapes, sizes and prices. Regardless of what is the price or style, engagement rings are exquisite and adored by the woman who gets it. The celebrities, upper elite and the royal couples always wear the most expensive, largest and the wonderful rings ever available. 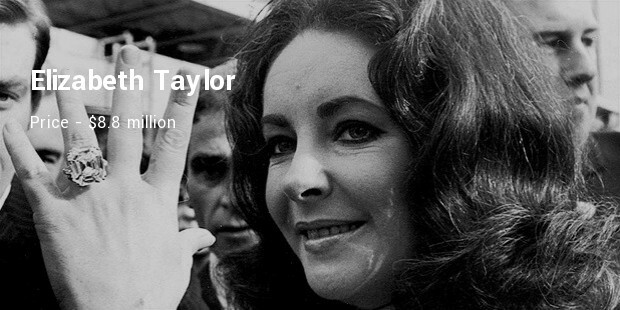 Check out the list below that describes the most expensive engagement rings ever worn. Beyonce engagement ring comes second in the list. 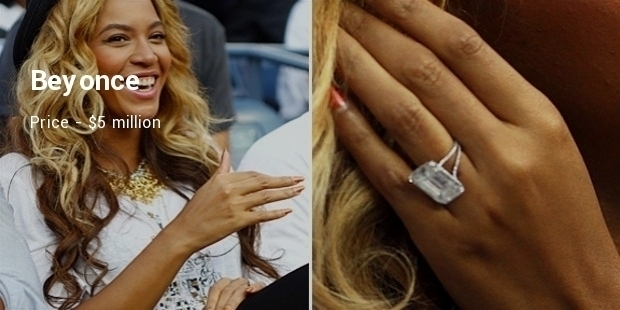 She had a Jay Z picked ring which is the purest 18-carat diamond that is set in platinum and cut in octagon shape. 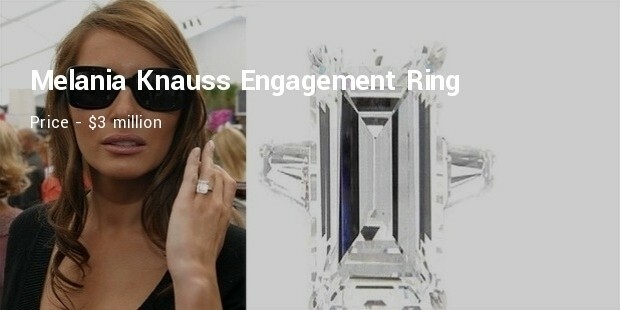 Paris Hilton got an engagement ring from Paris Latsis which was very big. This ring is of 24-carat white gold, featuring rectangular diamond inscribed at the center between triangular Baguettes. Marc Anthony not just know to design a classic men’s wear, but also to pick a most beautiful engagement ring, which he presented to Jennifer Lopez in 8.5 carat blue diamond embedded crafted by Neil Lane. Though, they are not married any longer, it is still the most treasurable ring. 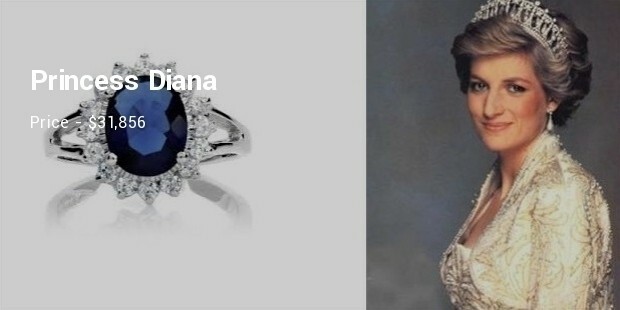 This engagement ring was originally owned by Princess Diana and it is now with Kate Middleton, who is the Duchess of Cambridge. It is an appealing blue 18-carat sapphire as well as white diamond ring that is probably the most expensive ring that is ever worn. 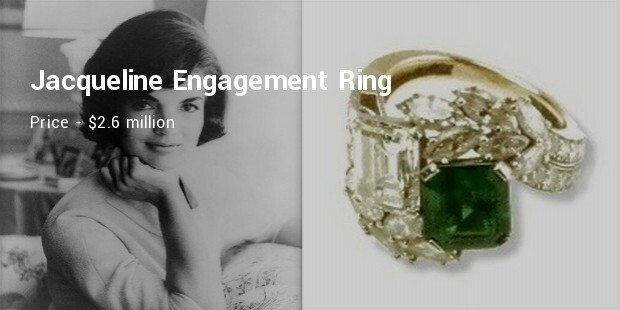 These engagement rings still hold the value for being the most affluent and elegant engagement rings ever worn.